Alicia Villarreal performed her first song Mundo De Juguetes at Pipo, a national TV show her parents took her to. Her first professional performance was at a church fundraiser. 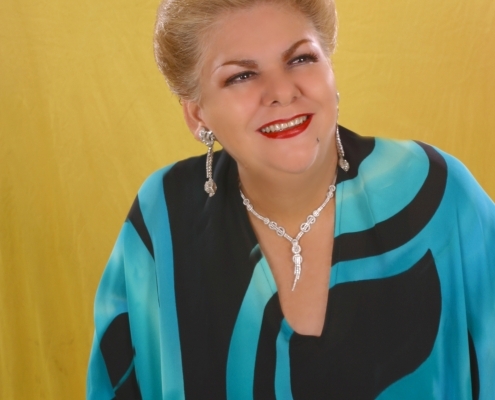 After nearly a three year hiatus, Villarreal announced that she is in the studio recording her 4th solo album to be released in 2009. 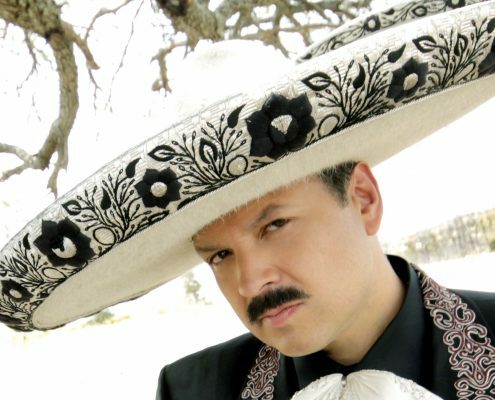 The album entitled La Jefa was released June 23, 2009 with the lead single titled “Caso Perdido”. 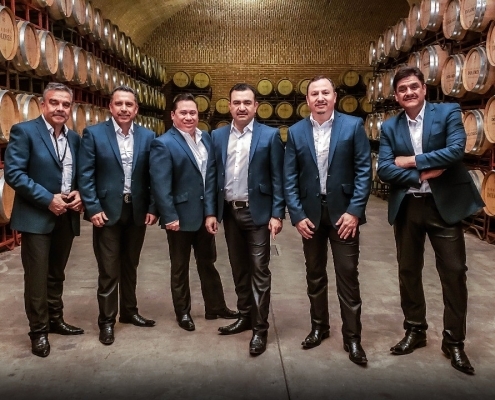 The album debuted at number one on Billboard’s Regional Mexican Albums and overall at number four on its Latin Albums chart and was awarded a Grammy for “ best MEXICAN production. Alicia has also been awarded Patinum and gold records. Premio lo Nuestro has recognized Alicia Villarreal for her exceptional career..